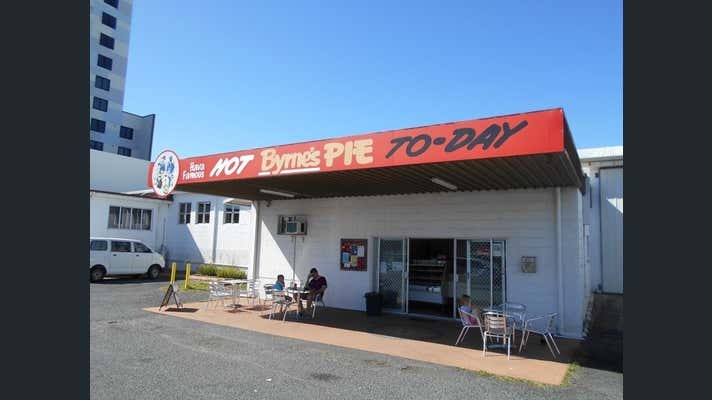 Knight Frank is pleased to offer for Sale Byrne's Pie Factory, which is now selling as a freehold going concern. 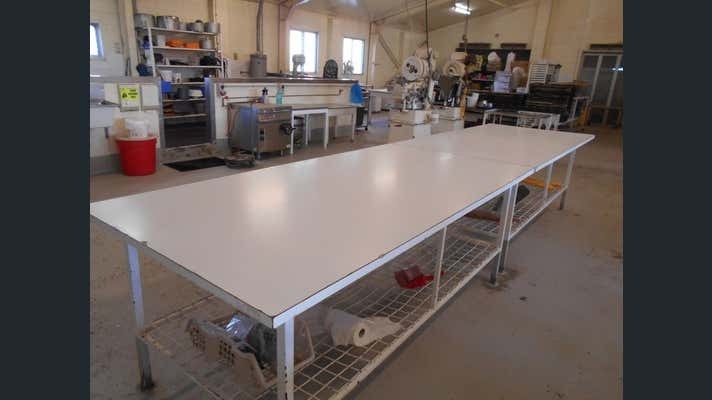 Serving the Mackay public for over 86 years, this 690 sqm* building and additional improvements are available with the business and all plant. 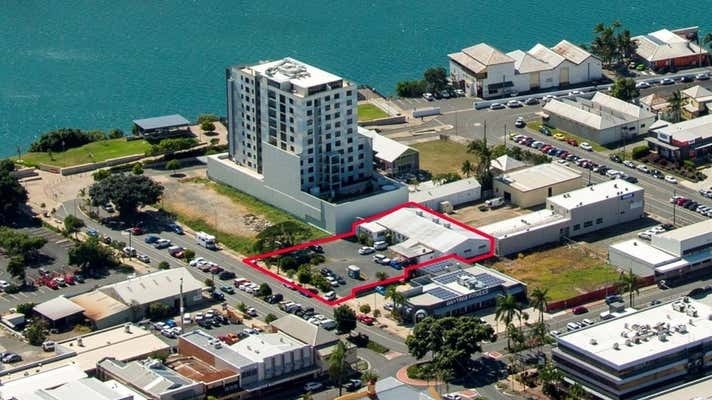 Land area is 2,030 sqm* and the site is well situated in Mackay's CBD.